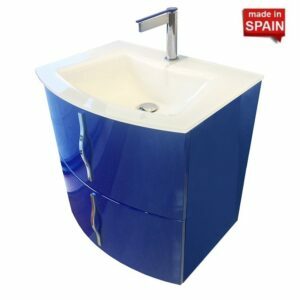 Are you looking to upgrade your bathroom? 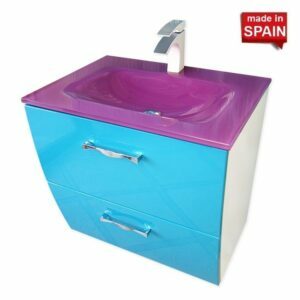 When you’re faced with an old or beaten up looking bathroom, you know it’s time to renovate. 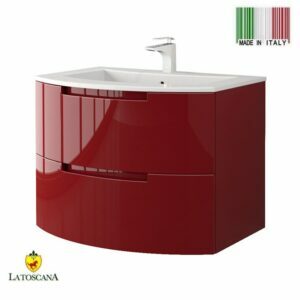 And when you really want to create a bathroom design that you love, the only way is luxury. 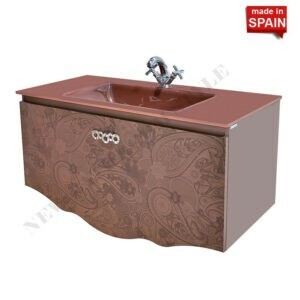 For the best luxury bathroom upgrade, look no further than New Bathroom Style. 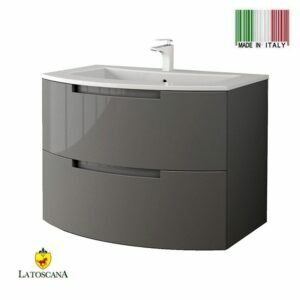 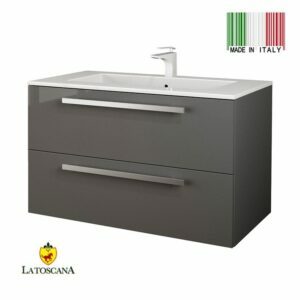 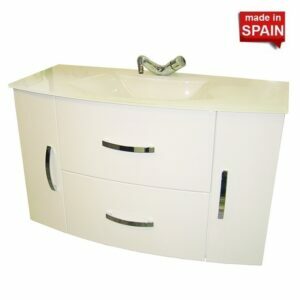 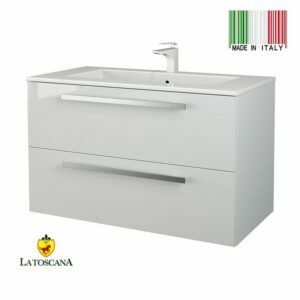 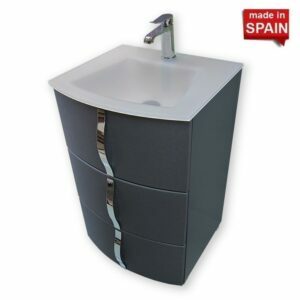 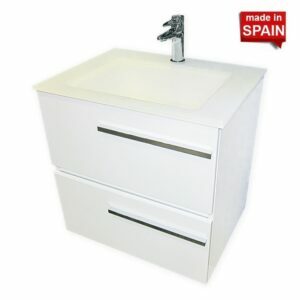 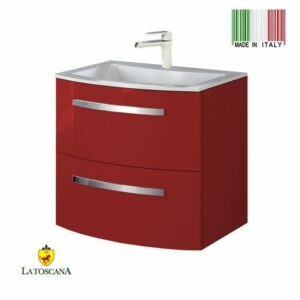 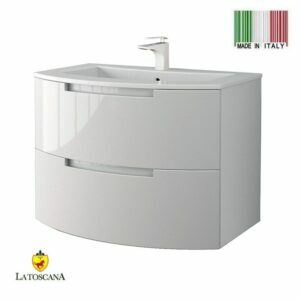 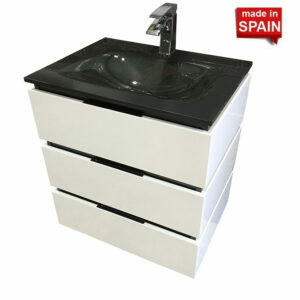 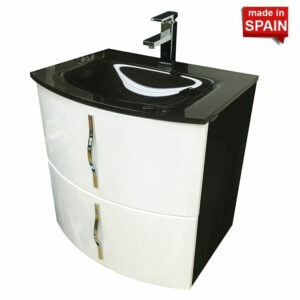 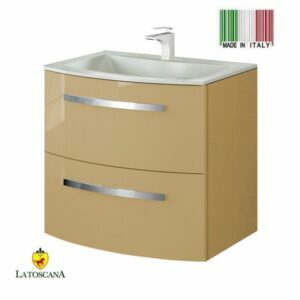 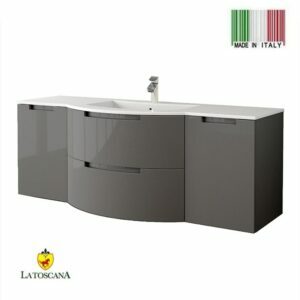 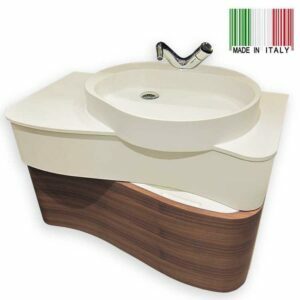 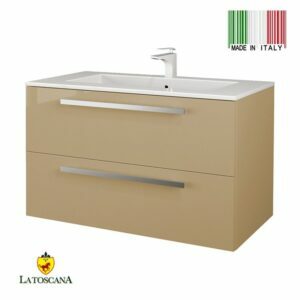 We stock only the very best in luxury bathroom vanity options and bathroom cabinets. 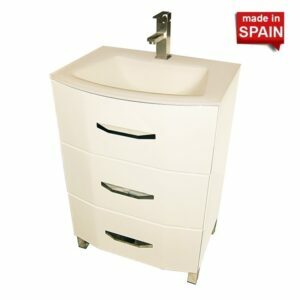 So if you’re looking for the modern bathroom vanity to add a chic finish to your dream bathroom, we’ve got it. 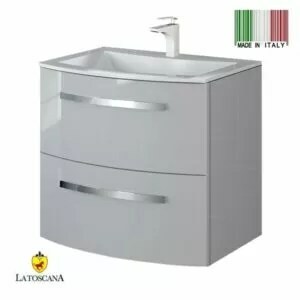 If you’re interested in checking out the best luxury bathroom vanities and bathroom cabinets, why not stop by our showroom, we location 1973 65th Steet Brooklyn, NY 11204. 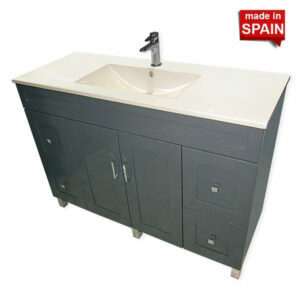 The team at New Bathroom Style will be happy to help you choose a Modern bathroom vanity to suit your needs. 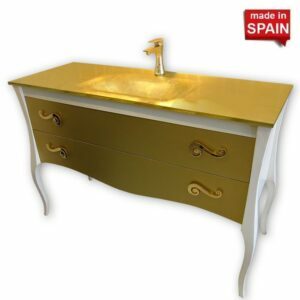 In our showroom, you’ll find a vast selection of modern vanities, classic vanities, single vanities or double vanities that will give your new bathroom renovation a more luxury feel. 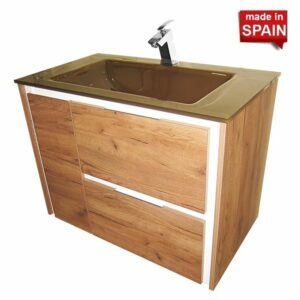 Or if you’d rather order online, take a look at the options we have available, pick out the perfect bathroom cabinet or vanity, and let us ship it out to you. 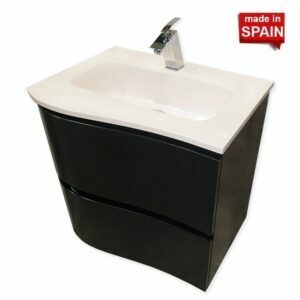 You can also give us a call 718-412-3675 with any questions you have. 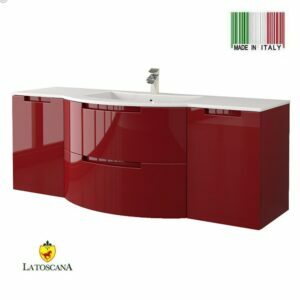 When you’re interested in checking out the best luxury bathroom vanity selections, or sourcing luxury bathroom cabinets, be sure to browse a selection of the best bathroom brands too. 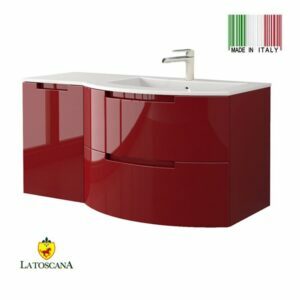 At New Bathroom Style, we specialize in high-end bathroom brands, such as Eviva, Socimobel, GB Group, La Toscana to make sure your bathroom achieves the luxury finish you’re looking for.